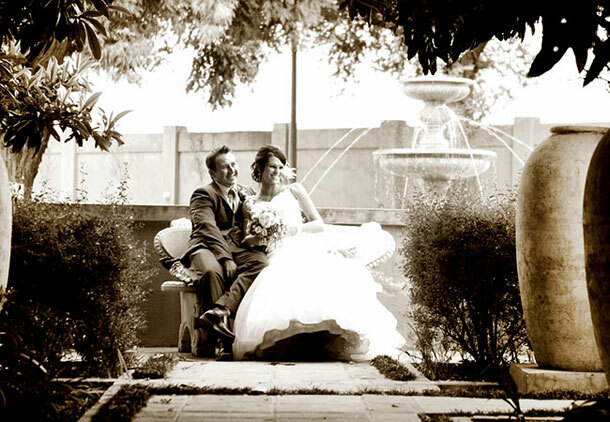 Accolades is a Tuscan Style Wedding Boutique Venue gem, secluded in the hustle and bustle of Midrand. Contradictory to the fast moving pace of the city, here time is slowed down to create a relaxed and tranquil doze renowned of rural Tuscany. Our relaxed atmosphere, friendly and family orientated staff can’t wait to meet you as good old fashioned wedding traditions are still our passion and believe to make every brides dream come true. 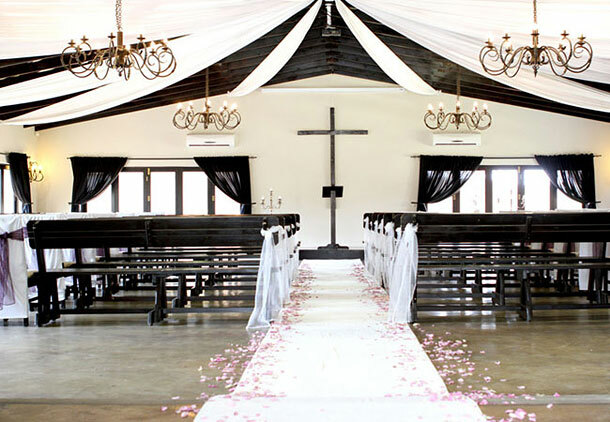 The venue most likely holds one of the most majestic Chestnut trees in South Africa to offer a variety of matrimonial options from different indoor chapels to the open air tranquil surroundings of this grand Chestnut Tree. Great service, outstanding food and a stunning venue is what we offer without hesitation. Our well trained coordinators, managers, chefs and waiters are at your service to add to your unforgettable experience on your special day. For convenience, Accolades offers a complete spectrum of all bridal services under one roof, therefore our brides never have to look anywhere else. Our professional in-house suppliers are available for your every need, from décor, draping, DJ, cake, hair, and make-up, all with endless options to suit your individual ideas. Accolades also offer a photographic paradise that creates idyllic wedding scenery to capture your moments into memories that will last for a lifetime. Our lovely complimentary honeymoon suite serves as a wonderful conclusion to a bride’s beautiful day, where a scrumptious platter and a bottle of sparkling wine is given complimentary , giving our brides the ultimate royal experience. A delicious breakfast for two the next morning ends their beautiful journey here at Accolades. We even strive to take care of your guests; everybody’s needs are attended to as best possible until pure gratification is achieved. We serve food from the top shelve and cater for every need even pre-ceremony selections of cocktail snacks and canapés to choose from. We offer our brides food tastings evenings to choose from the wide variety of our menu. We warmly invite all future bridal couples for a viewing at Accolades. To book this lovely venue visit Accolades.